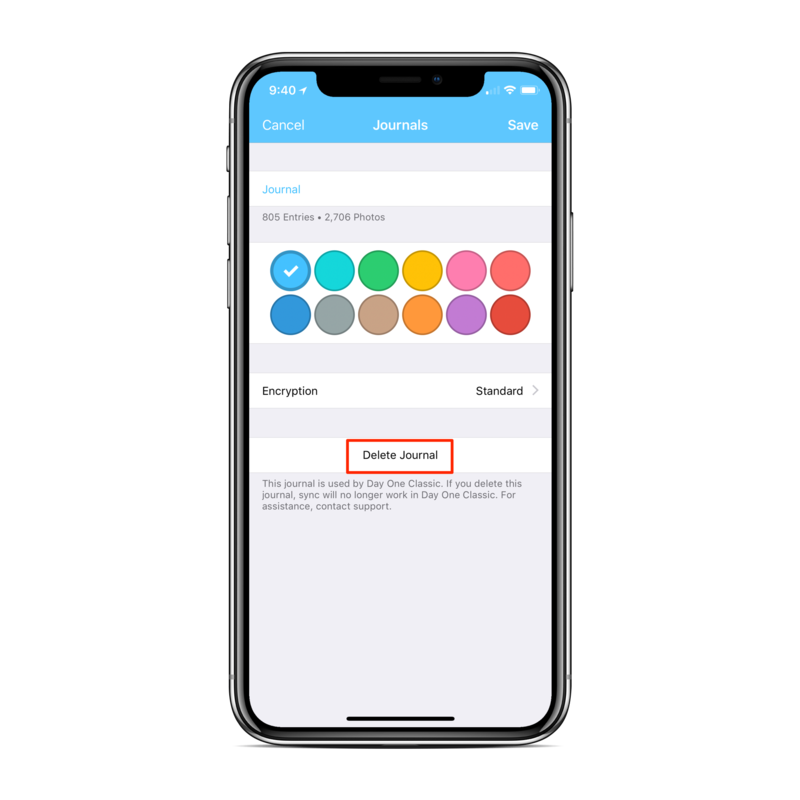 You can delete journals you no longer need. 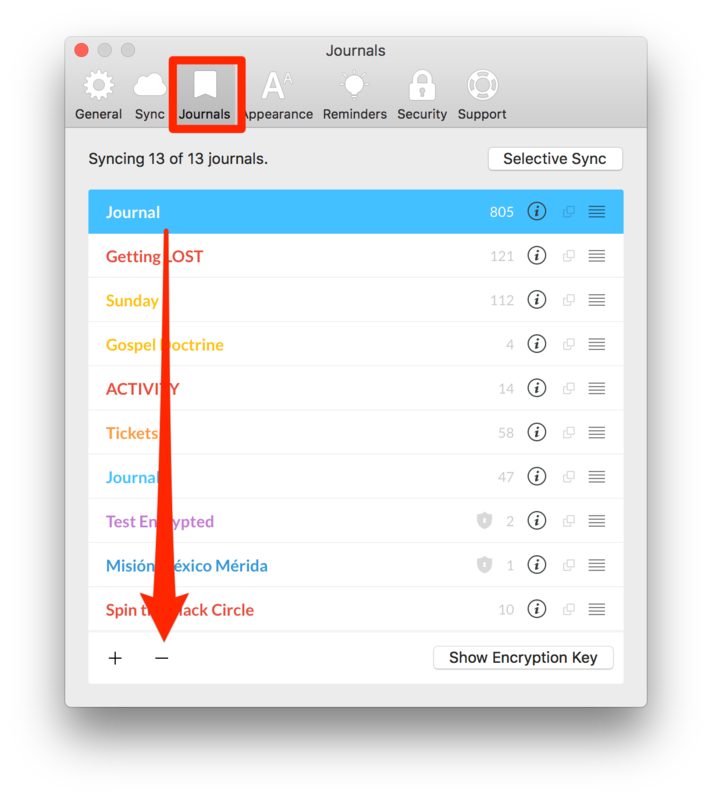 Keep in mind that any journal you delete will also delete all the entries in that journal, so proceed with caution. 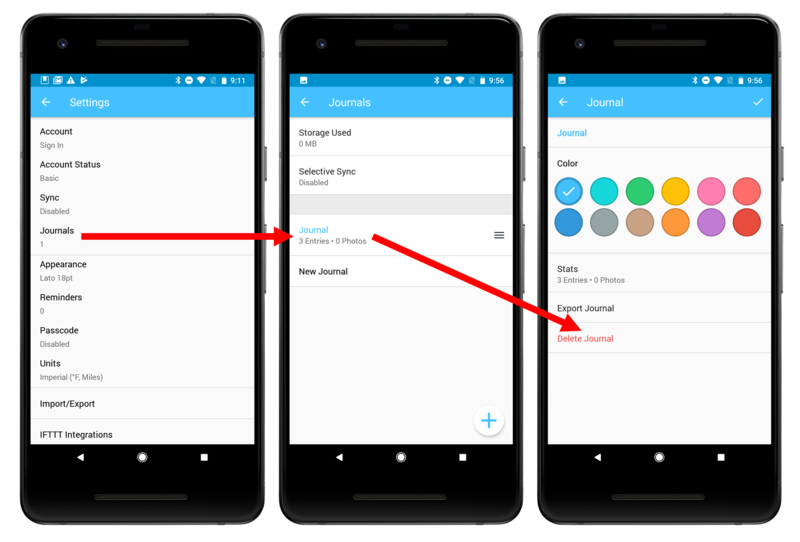 Tap Delete Journal, then tap the Delete button that appears. Go to Day One > Preferences (in the file menu).